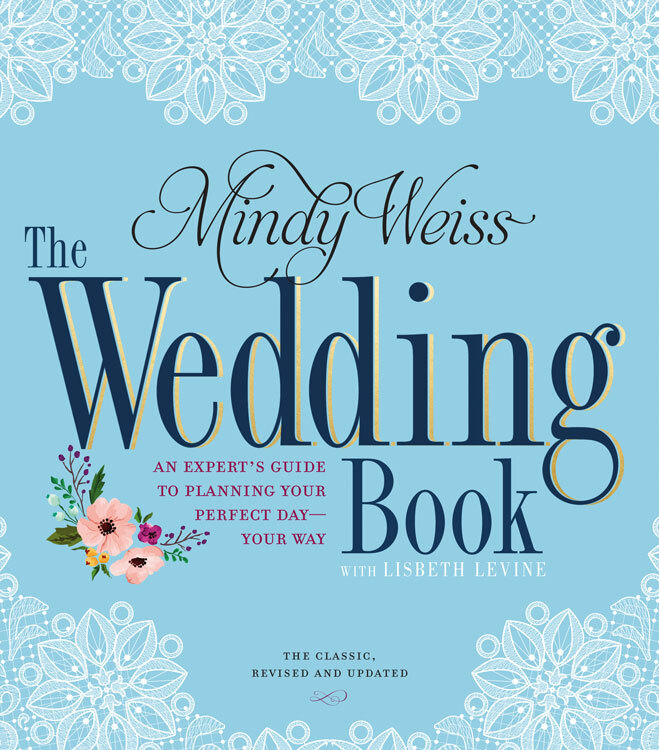 Noted celebrity wedding planner Mindy Weiss is back with more wedding wisdom for brides- and grooms-to-be in her newly updated The Wedding Book: An Expert’s Guide to Planning Your Perfect Day—Your Way ($22.15, Amazon.com). This step-by-step guide offers readers tips from beginning to end, from sharing the big news through the planning stages and decor to the culmination on the big day. Ideas for incorporating social apps, how to work with budgets big and small—are combined with unique insights on the latest trends in florals, tabletop design and ceremony beauty. Contrary to your dreams, the first step in planning a wedding isn’t choosing a wedding gown. It’s the dollar-defining moment of setting a budget.